Emaar Properties, the UAE’s biggest-listed property developer, said it completed its Dh2.2 billion hotels sale deal as part of a wider strategy to focus on the core business of hotel management and move away from asset ownership. Emaar Hospitality, a subsidiary of Emaar, said in November it is selling five of its hotels, including the flagship Address Dubai Mall and Address Boulevard, to Abu Dhabi National Hotels. 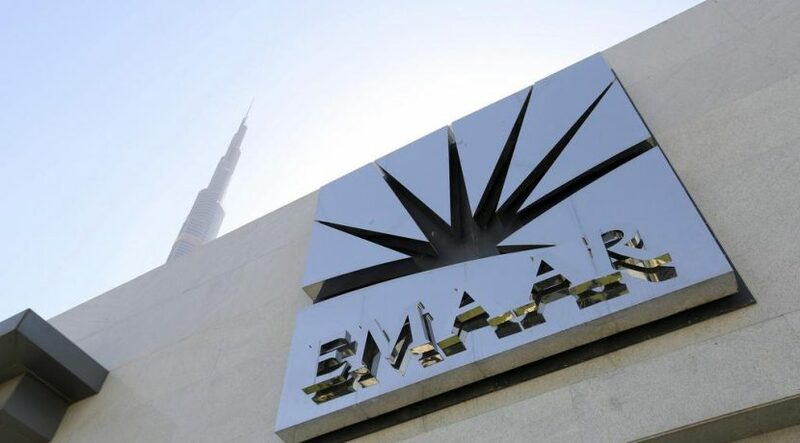 “The conditions of the transaction have been satisfied and the transaction has been completed today,” Emaar Properties said on Sunday in a statement to the Dubai Financial Market, where its shares are traded. The hotels sale is part of a wider company strategy that enables Emaar Hospitality to dispose of its non-core portfolio to finance growth and focus on expanding its hotel management portfolio while remaining asset-light. ADNH, one of the biggest hotel owners in Abu Dhabi, has agreed to buy the Address Dubai Mall, Address Boulevard, Address Dubai Marina, Vida Downtown and Manzil Downtown. Together, they account for around 1,000 hotel rooms. ADNH said in January it secured a Dh1.6bn loan from First Abu Dhabi Bank to fund its acquisition of a number of Dubai hotels. Emaar said in December that the impact of the transaction is expected to reflect in its first quarter results. The proceeds of the sale will be used to finance commercial properties that generate a higher return on investment, it said in a December 20 bourse filing.